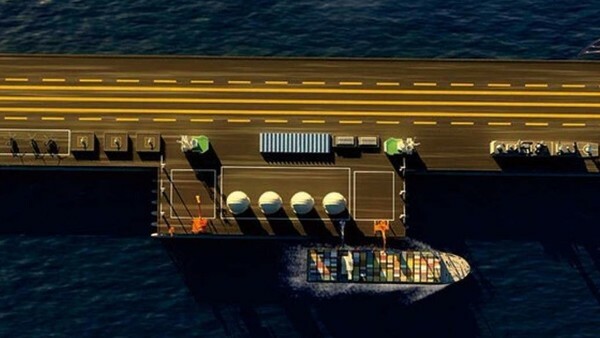 Two Chinese companies are to build 3.2-kilometer long platforms that could host airstrips, docks, helipads, barracks, or even “comprehensive security bases”, the Financial Times quoted Feng Jun, chairman of Hainan Offshore Industry as saying on August 18. Financial Times says Jidong Development Group have confirmed its contribution to most of the 3.7 billion yuan in research funding of the project. Hainan Offshore Industry will also play a part in the project. 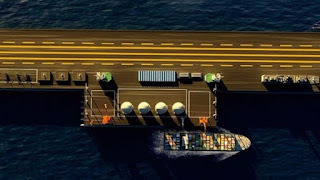 Although the “Floating Fortresses” so far “are only in the design and research phase”, western media are already paying close attention on the project, which also drew criticism from military observers . “Planting one of these in the middle of the South China Sea would be a terribly provocative act,” said Richard Bitzinger, a U.S. authority on maritime security. However, experts incline to the view that these platforms are more likely to serve large oil drilling rigs. The two companies also emphasize on the peaceful application of the giant platforms, mentioning duty-free shopping malls and exotic tourist destinations. The first VLFS (very large floating structure) of the project is currently under construction at dry dock in Caofeidian near Beijing.